Kammie is a BIG supporter of KAOS Dance. As a former SeaGal and dancer herself, Kammie supports such an amazing group of instructors in the community she grew up in. Kammie Lisenby is an industry leader in home and business organization. In 2008, she founded The Organizing Experts™, a service based business in Seattle, WA, providing an affordable one day solution for today’s busy working professional. 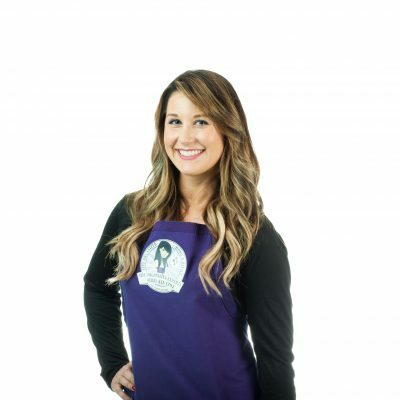 Kammie developed the Impact Organizing Method™ and has helped over a thousand clients in the greater Seattle area cut the clutter from their lives. In addition to writing her first book, Cut the Clutter: Get More out of Life by Living with Less, she is also the owner of The Lisenby Farm, a family owned horse boarding facility and event center in Covington, WA. With three facilities – Olympia, Aberdeen, and Chehalis – Industrial Hydraulics is a full service repair and machine shop featuring hydraulic parts and accessories. Our expert staffs of repair specialists have several years experience and specialized training to suit any hydraulic, pneumatic and spray equipment repair need. Since 1977, Industrial Hydraulics has been serving the needs of numerous industries with a community minded mentality. We are a family owned company dedicated to maintaining quality service and affordable prices. Being a small business, we are able to appreciate and understand the diverse needs of many consumers. Our “no job is too small” attitude as earned us the reputation of quality service. Our large inventory, expertise, machine shop, sales staff and repair facilities also enable us serve the needs of large corporations within any industry with heavy equipment and machinery needs. The Vault is a historically land marked sandstone building, that was built in 1906. 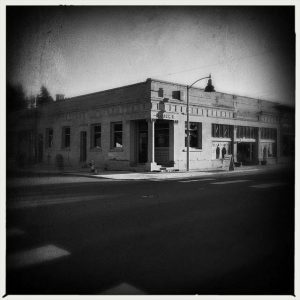 It is located in downtown Tenino, Washington. The Vault is perfect if your looking for a smaller more intimate gathering place for your wedding or event.